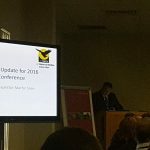 The 28th Annual Wildlife Crime Enforcers Conference took place between Friday 25th and Sunday 27th November 2016. 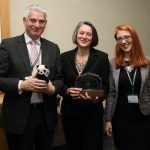 DC Sarah Bailey from the Met Police won Wildlife Crime Officer of the year. 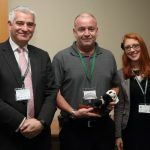 Tim Luffman from UK Border Force won the Wildlife Crime Operation of the year. 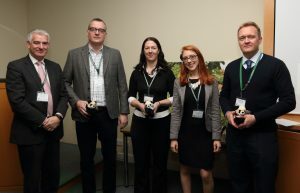 Officers from Devon & Cornwall Police, Avon & Somerset Police and Trading Standards were runners up in the Wildlife Crime Operation of the year. 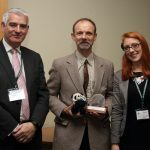 Peter Karner from Natural England won a Lifetime Achievement award. 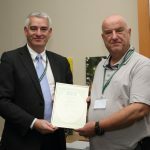 PC Gareth Jones received a PAW certificate of merit.